Whispering Woods Gallery helps you celebrate the happy events in your life. We frame photographs from engagement sessions to anniversary celebrations. Do you have a special invitation? 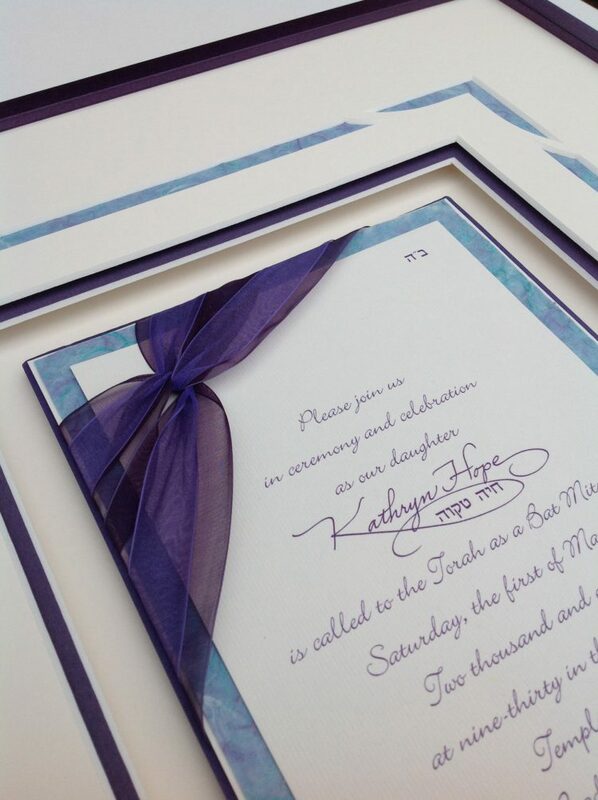 We frame invitations from Bar and Bat Mitzvahs, weddings, parties…you name it! We can help you remember a special occasion by making a custom montage which includes photos and keepsakes from the event. Sign in boards are a special memory from celebrations should be preserved so that the signatures do not fade. We can create a sign-in board for you or frame yours. 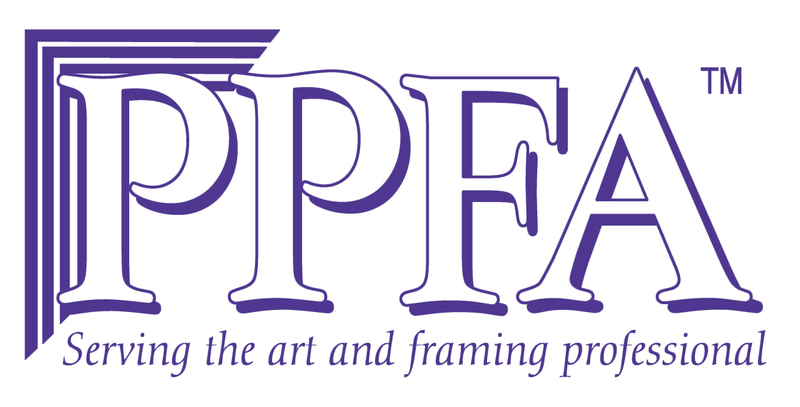 We also specialize in framing Ketubot (plural for Ketubah) and Quaker Marriage Certificates. We can help you prepare the document for the wedding by putting a rigid foamcore backing, matting it, framing it without glass, or simply covering it with a temporary plastic for viewing. You will be ready for the day!